Two days ago, we learnt that HTC is going to launch Desire 10 Lifestyle and Desire 10 Pro in September this year. 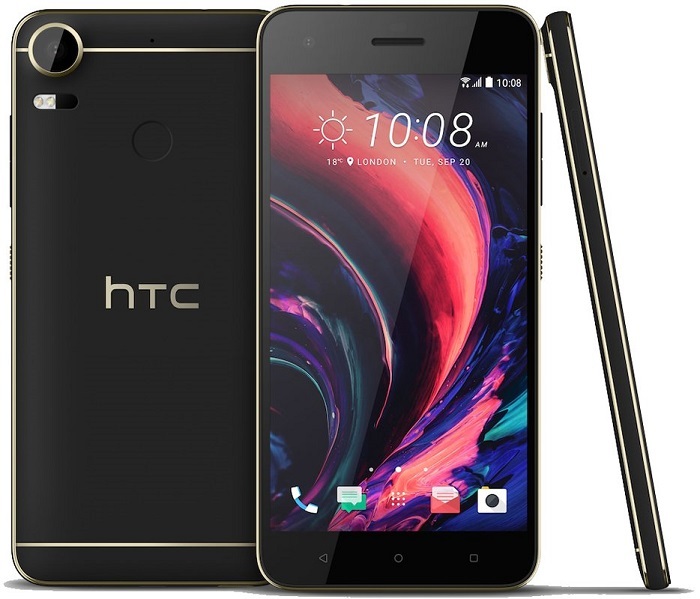 While we got details about the Desire 10 Lifestyle, the same were missing for the Desire 10 Pro. However, while we don’t have any details about the specifications of the Desire 10 Pro, thanks to the leaked renders, we now know how the Desire 10 Pro looks. 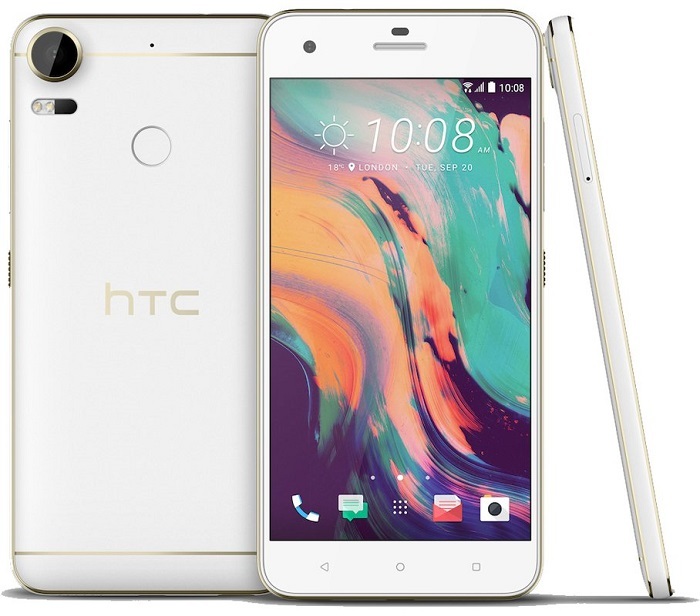 The renders of HTC Desire 10 Pro have been leaked by Evan Blass. Yes, the same guy who brought us details of the Desire 10 Lifestyle and expected launch of both the Desire 10 smartphones. The Desire 10 Pro has been shown off in black and white colors through leaked renders. As you can see from the images above, the physical home button (which housed the fingerprint scanner as well) that was present on the HTC 10 is now replaced by capacitive buttons on the Desire 10 Pro. Hence, the fingerprint scanner has also been moved to the back of the device. At the back of the device, you can see the antenna lines along with the HTC moniker. There’s also a primary camera along with dual LED fash and black area next to it for laser auto-focus and PDAF. You can see the rear camera protruding a bit, as well as the power button on the right side of the device with volume rocker above it. The SIM card slot is located on the left side of the device, however, we can’t say whether it will accommodate microSD card as well. Also visible is gold trim on both the variants. So, all in all, we have specifications of the Desire 10 Lifestyle and the renders of Desire 10 Pro as of now. Going by the name, the Desire 10 Pro is expected to sport better specifications as compared to the Desire 10 Lifestyle. While there’s no firm date about the launch of both these devices, we think that both these Desire 10 smartphones might launch on 20th September if the date on the home screen is anything to go by (HTC is known to drop launch date hints like this). We expect more details of these smartphones to surface online as we move closer to the launch.